PHILADELPHIA - Jan. 9, 2019 - PRLog -- D'IYANU, African inspired ready-to-wear clothing, is transforming culturally conscious fashion with bold prints, quality textiles, and modern designs. Founded by Nigerian born CEO Addie Olutola, D'IYANU is on a mission to help people embrace who they are by connecting to their African roots. Remaining true to its name meaning of or from something wonderful, D'IYANU reminds everyone that they are uniquely and wonderfully made and to dress like it. The brand also supports local African initiatives by donating a portion of its sales to meaningful causes. Since its start in 2014, D'IYANU has given over $15,000 of their revenue to organizations including Charity Water, EduCare Benin, and Water Aid. By offering its customers mission based, African attire, the legacy of D'IYANU is "to be a force of good and to leave goodness on the Earth." A mission Addie says, "helps people to feel connected to their roots and their heritage. To be happy and proud to be African, to be black." 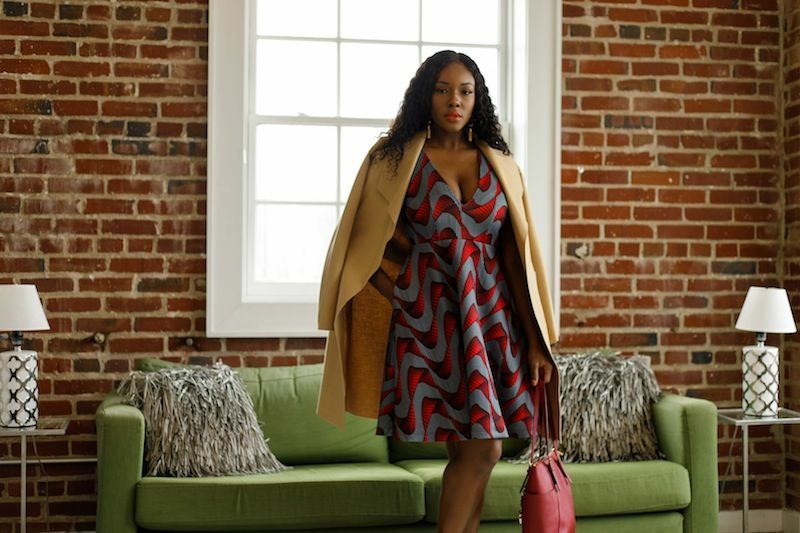 All fabrics are ethically sourced and most garments are currently made in Philadelphia, PA. D'IYANU collections include Women (https://www.diyanu.com/collections/women), Men (https://www.diyanu.com/collections/men), Athleisure (https://www.diyanu.com/collections/african-print-athleisure-2018), clothing and accessories for everyday wear and seasonal occasions. Prices begin at $20. Sizes Small to 3XL is available for most selections. For style availability and more information about D'IYANU please visit diyanu.com (https://www.diyanu.com/).